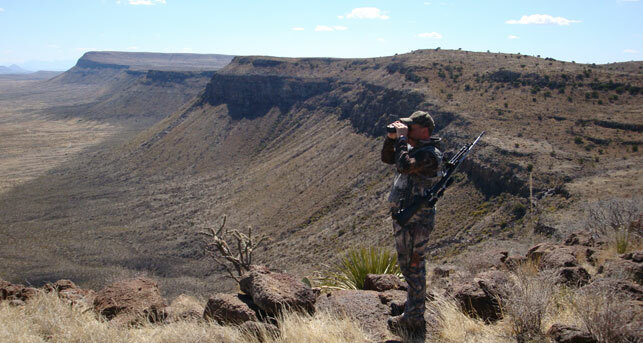 Desert Safaris, LLC, an established, respected and full-time outfitter since 1994, has been providing the most discerning sportsman high quality hunting adventures in Texas and New Mexico for some of the largest big game trophies to be found in these states annually. 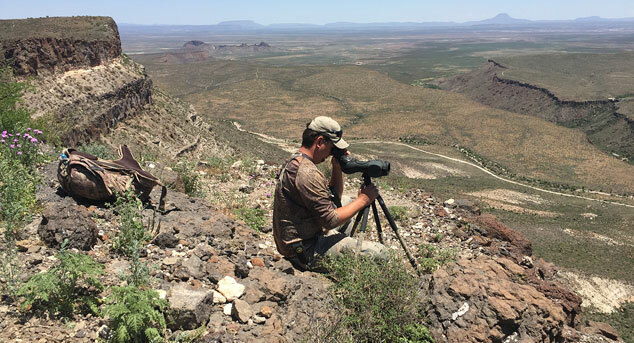 We currently offer some of the industry's premier hunting opportunities for desert mule deer, pronghorn antelope, free-range aoudad or Barbary sheep, free-range axis deer and multiple exotic game species. Over 25 years of research and landowner relationships has secured our operation on some of the best private ranches to be found in Texas and New Mexico without exception. All of our properties are guaranteed landowner tags without applying or drawing for any species offered for our guided hunts. Our leased land base holdings consist of over 525,000 acres of private land used exclusively for Desert Safaris clientele without public access or additional operators thus passing on top-shelf trophies and unsurpassed service to our guests annually. 2019 will be Desert Safaris 25th consecutive year outfitting big game hunts in Texas and New Mexico. 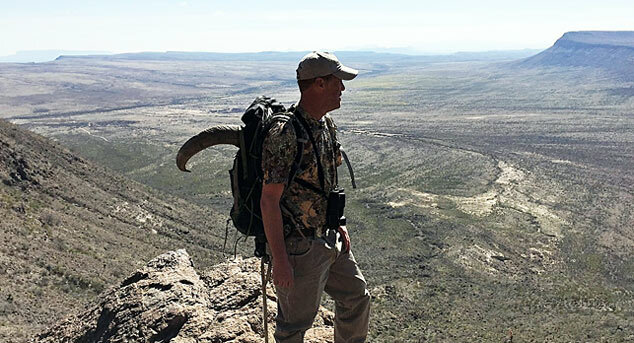 Our professional staff is led by Hunter Ross who is the sole proprietor of Desert Safaris, a West Texas native who has hunted the Trans-Pecos region of Texas his entire life and is well known throughout the Texas hunting circles. 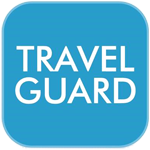 We only employ the most experienced guides in the business and our team has a combined 175 plus years of experience professionally guiding clients in the field and landowner relations which sets us apart in the industry. 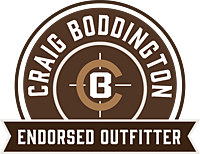 We are all avid sportsman and we know what it takes to provide an exceptional hunting experience with high success rates for our clientele year after year. Our number one priority is client satisfaction and strong relationships with our customers. 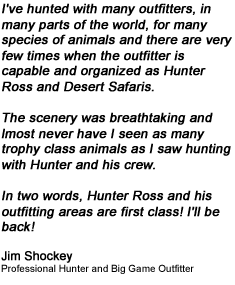 A repeat client rate of over 85% is a testimonial to the honesty and integrity of our operation. This combined with a level of intensity and commitment ensures our guests an exciting hunting trip with the highest level of service and virtually 100% success rates on all our hunts offered. 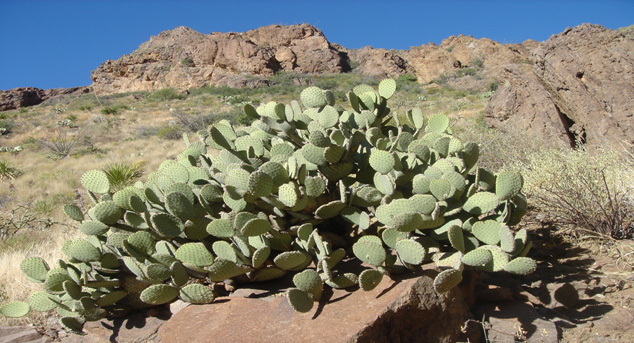 We appreciate your interest in Desert Safaris and hope to accommodate you on your next hunting adventure in the Lone Star State. 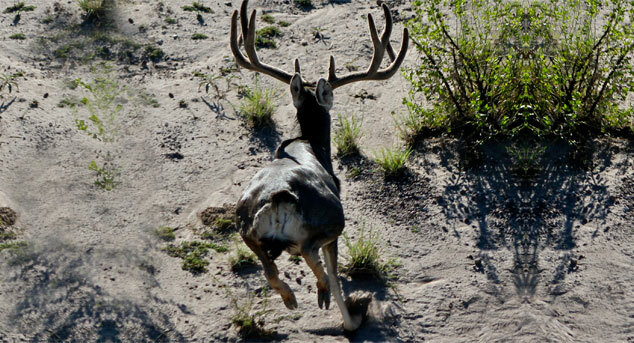 Mule Deer are one of the most sought after trophies and most difficult to obtain species in North America. We have 5 exclusive private ranches secured in Texas encompassing 315,000 acres with some of the best genetics and trophy quality to be found anywhere in the state without exception. We are one of the only commercial operators in Texas that protein feeds our deer year round and offers a consecutive 90 day season with archery or rifle hunts available. We are consistently producing the top desert mule deer in the state entered into the Texas Big Game Awards Program on an annual basis and widely recognized nationwide among mule deer enthusiasts. 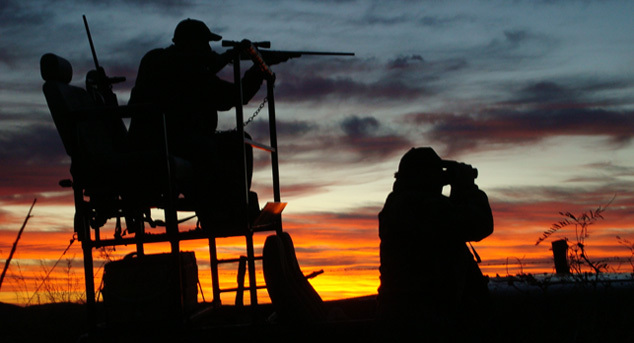 Desert Safaris has qualified all of our properties for the Texas Managed Lands Deer Permit Program and tags are guaranteed without having to draw or wait years for a permit like most other Western states. Our areas are well managed with a very strict program for feed, water and low hunting pressure to hold our deer year round as well to attract big roaming bucks during the rut. Our ranches encompass over 70,000 acres of prime habitat in the Sonoran Desert with the utilization of traditional "high rack" hunting across the thousands of acres of flats in the dense brush. It is not uncommon to see over 50 deer a day with 10 plus being bucks. Our hunts are all inclusive including transportation to and from airport in Hermosillo Sonora Mexico, gun permits, trophy preparation, meals and lodging and 1x1 guide services. We have very clean and comfortable accommodations with a first class chef, very friendly and helpful guides to maximize the most from your hunt. 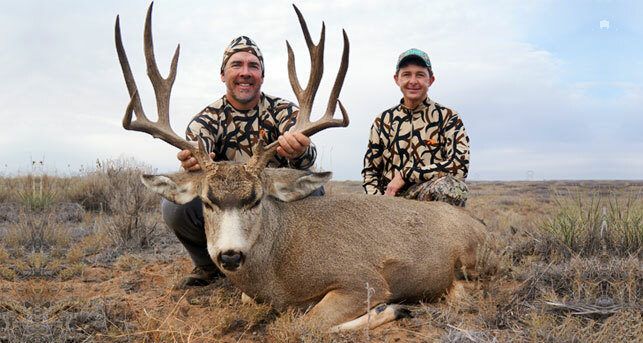 Coues deer and management mule deer may also be added to your hunt on a trophy fee basis. 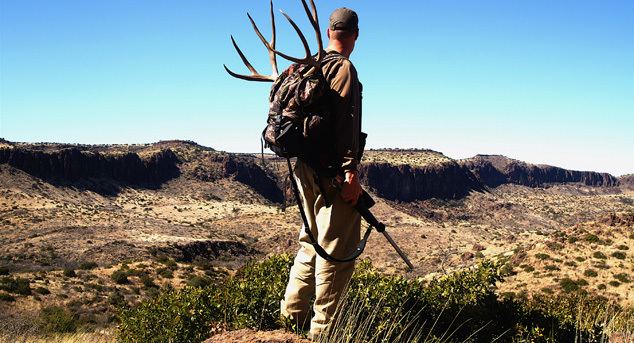 Come and hunt with us in Sonora where hunting dreams turn to reality in the land of giants. 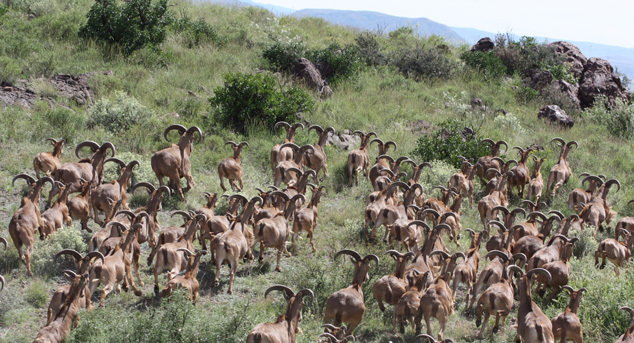 Our 7 large private ranches are located in some of the most rugged and remote mountain ranges in Western Texas (Trans-Pecos region) encompassing over 315,000 acres of prime aoudad "Barbary" sheep habitat. This unspoiled, vast terrain produces some of the best fair chase aoudad hunting in the lower 48. Come see how and why we are harvesting some of the largest free range sheep in Texas and are the most recognized in the industry. Our clients average 30" rams with nearly 100% success rates. This is one of the most underrated hunts in North America at a fraction of the cost of any other sheep hunt to be found anywhere in the world. 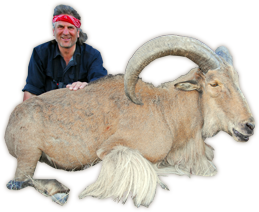 Aoudad or Barbary sheep qualify for the Ovis world slam of sheep and represents one of the most gratifying hunting opportunities that Desert Safaris offers to our clients. New Mexico is known for producing some of the best pronghorn in the Western US and is a top end producer for Boone & Crockett caliber bucks. We have secured 3 private ranches (140,000 acres) in the best areas of the state with trophy antelope in the 14" to 16"+ class. 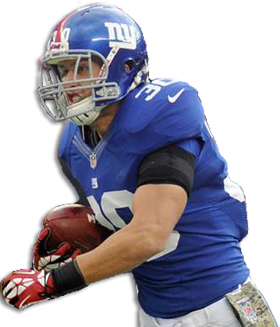 Our clients have experienced a 100% success rate annually including multiple record book entries every season. 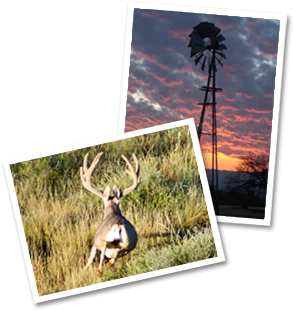 Hunters are not required to apply or draw for a tag since we have secured guaranteed landowner vouchers on our large private ranches. This is a high animal density hunt with great weather during the early fall with frequent spot and stalk opportunities daily on mature bucks. 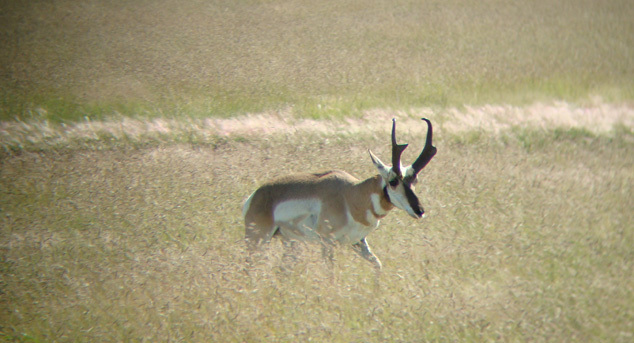 Venture West with us to the "Land of Enchantment" rich in culture and heritage for the Pronghorn Antelope hunt of a lifetime. Texas boast over 30,000 free ranging axis deer located in the hill country region of the state and we are fortunate to have over 29,000 acres located in the heart of this area. Conditions of hunts include utilization of jeeps and ranch vehicles combined with on foot traverse to locate trophy bucks. June through August is prime time to hunt during the rut and provides a great cure for the off-season blues. We are one of the only outfitters in the Texas that offers this species under 100% fair -chase, free-range hunting opportunities with a 100% success rate on SCI record book bucks. Desert Safaris offers unlimited hunting opportunities for exotic hunts for species from across the globe including free-range aoudad sheep, free-range axis deer, scimitar- horned oryx, blackbuck antelope, European mouflon sheep, sika deer, fallow deer, buffalo and addax to name a few. These are fun and challenging hunts that offer a variety and year round availability to our clients. 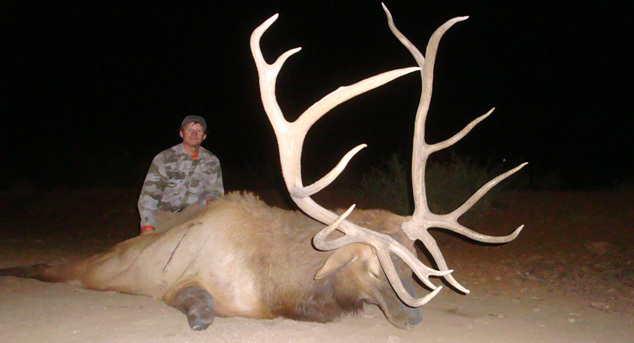 Let us host your next hunt in Texas for a record book exotic animal this season. At Desert Safaris LLC, we treat each client as our most important client. Because you are…. We are only as good as our most recent reference. Our goal is to provide you with the highest quality hunting experience available through managed private properties, quality equipment, experienced guides, first-class accommodations and game to meet or exceed your expectations. We feel that the best advertisement is a satisfied customer and we look forward to seeing you on your next big game adventure so you can experience the Desert Safaris difference. 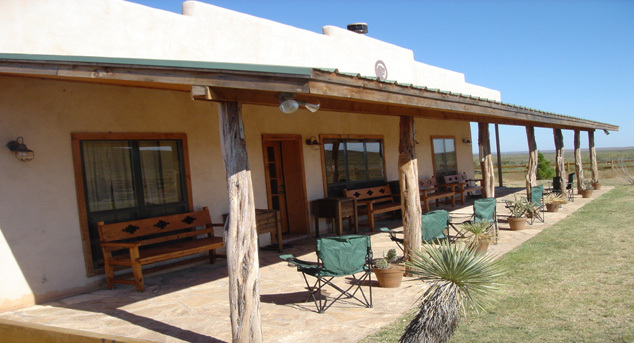 Great ranches, accommodations and quality game has made all my trips more than memorable with Hunter Ross and Desert Safaris. The guides are knowledgeable of the areas and they go the extra mile to make sure that all aspects of the hunt is properly handled. I've returned 3 times in consecutive years and trust me it won't be my last time. Thanks again. "Desert Safaris provides an outdoor adventure unparalleled by any other outfitter. I have been fortunate to hunt all over the world, and for some of the best and hardest game to find, nothing will compare to my trip with Desert Safaris. Every aspect of your trip will leave you in awe. Hunter and his guides are passionate about their craft, making sure you have a once in a lifetime experience. The wildlife, landscape, and hospitality at Desert Safaris is the best in the business and I am looking forward to hunting with them again soon."